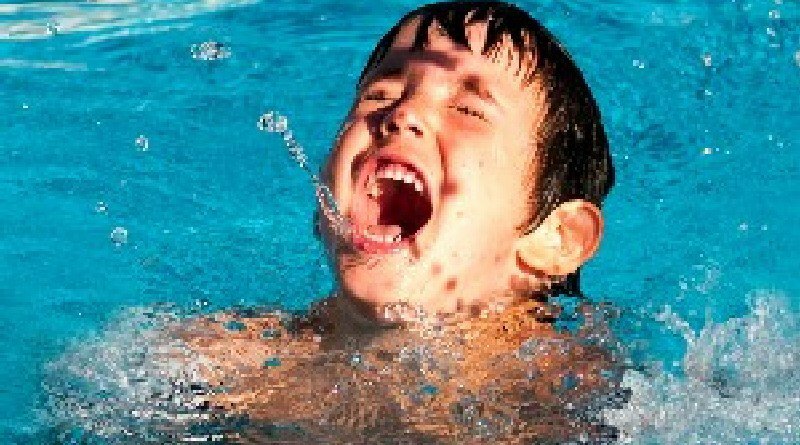 A new report released today by the U.S. Consumer Product Safety Commission (CPSC) shows that the number of reported fatal child drownings in swimming pools involving children younger than 5—the most vulnerable population—has decreased 17 percent nationwide since 2010, the year our Pool Safely public education campaign was launched. Despite the decrease, fatal and non-fatal child drownings in pools and spas continue to pose a public health challenge across the United States. In national and local media interviews today, CPSC Acting Chairman Ann Marie Buerkle urged families to be vigilant when children are in and around the water this summer. For 2014 through 2016, an estimated average of 5,900 children younger than 15 years old was reported as being treated in hospital emergency rooms for non-fatal drowning injuries in pools or spas. Between 2014 and 2016, the majority (74 percent) of children treated in emergency departments for the pool- or spa-related, non-fatal drowning injuries were younger than 5 years of age. Note: CPSC’s report addresses non-fatal drownings for the period from 2014 through 2016 and fatal drownings for the period from 2012 through 2014, reflecting a lag in the reporting of fatal drowning statistics. Since the Virginia, Graeme Baker Pool & Spa Safety went into effect in Dec. 2008, there have been no drain entrapment-related deaths involving children in public pools and spas. The complete report can be found at PoolSafely.gov. Designate a Water Watcher to supervise children at all times around the water. This person should not be reading, texting, using a smartphone or be otherwise distracted.